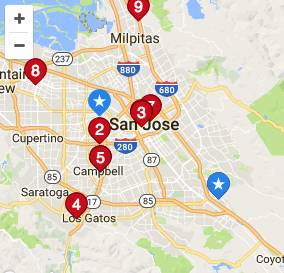 A website that helps you find data recovery professionals in San Jose. © 2019 Data recovery San Jose. All rights reserved.